Another great Little Miss in pictures day. We’re participating in the Channukah Crawl this year, whoo hoo! Today, our fellow Florida pal, Gizmo along with Chazz are up. Tomorrow, share more cool Hannukah (I know, I spell it differently!) info with Catself and PerPetually Speaking. 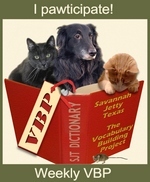 Savannah’s Paw Tracks – Besides being our BFF (best feline friend) and serving as Savannah’s Champion, Savvy and Miss Linda craft fun, meaningful and intelligent posts. Their monthly series, Real Rescue Cats/Dogs are Talking supurrlatively capture adult rescue stories and touch a full range of emotions. 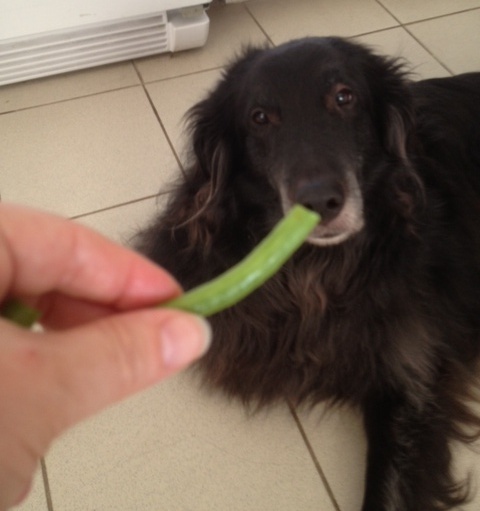 Mollie’s Dog Treats – Mollie, Alfie, and Miss Stella write posts that make us laugh. Can you top their pawesome efforts to Frankenweenieize and Christmasize any creature who makes a request, and grant our special request to Hannukahtize JJ and I? Plus they send out pawesome, artisan treats and bandannas! The Princess Tails – Princess Zena’s (we call her PZ) creative story telling and clever writing make her posts most enjoyable. We love watching PZ heal after losing Zach and integrate Raffles into her pack. 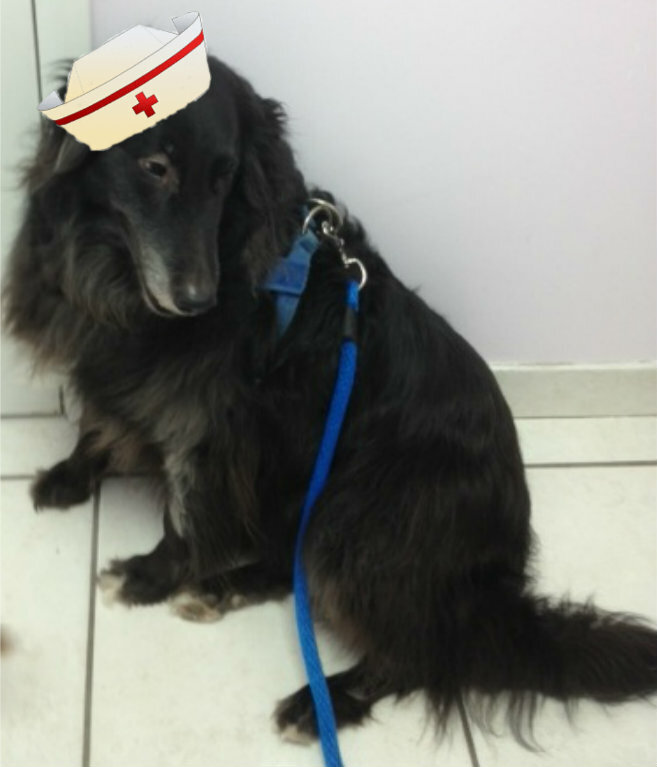 Snoopy’s Dog Blog – What can we say about a published author, who donates half his proceeds to Therapy Dog organizations, whose chosen field of expertise is mischief? We can say he’s our friend. A Tonk’s Tail – We so enjoy the three distinct voices of FaRaDaY, Maxwell and Allie along with their great info and humor. Long Life Cats and Dogs – Well the tales and posts emanating (VBP – Vocab Builder Project) from S. Africa delight our appetite for intrigue, raising springboks, art, global animal rescue, and all things creative. Heart Like a Dog – Not only did Miss Jodi create Follow Up Friday, she, Sampson and Delilah took on a calendar project, The Dogs of Blogville, to benefit two fellow bloggers who suffered greatly from Hurricane Sandy. Sugar and Kol for creating Tasty Tuesday, one of our favorite posts of the week; they provided a delicious outlet for our QC (quality control) responsibilities as Mom’s Kitchen K9s. Sugar shares gorgeous photos with tour guide worthy posts, insight into See Beautiful, and an unending sweet disposition. 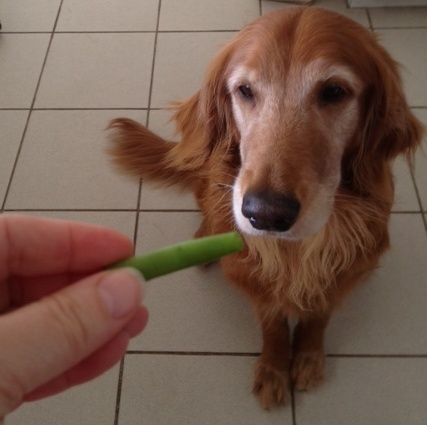 We so enjoy Kol’s writing style and Miss Jodi sure knows her way around a kitchen for K9s! 2 Write a blog post and tell us about the blog(s) you have chosen – there’s no minimum or maximum number of blogs required – and ‘present’ them with their award. Check! 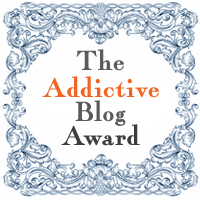 4 Let the blog(s) you have chosen know that you have given them this award and share the ‘rules’ with them. Will do. 5 You can now also join our Facebook group – click ‘like’ on this page and then you can share your blog with an even wider audience. 6 As a winner of the award – please add a link back to the blog that presented you with the award – and then proudly display the award on your blog and sidebar … and start collecting stars… We therefore return the kindness and send the Award back to Miss Ann! Lastly, Mom wanted to thank Mr. Andy and Miss Judy for sending a picture of Austin enjoying his Hannukah prezzies from Mom! Have you enjoyed the Channukah Crawl as much as we have? Boy oh boy, every post is so informative, interesting and uplifting. Bet you’re not surprised that we selected to post on Tasty Tuesday! Have to keep the cred as Mom’s Kitchen K9s you know. 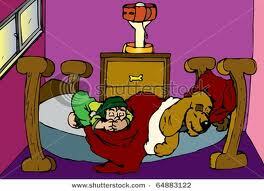 Visit Meandering Moodys for another super Hannukah post. Head over to Pumpkinpuddy and Spike the Cat tomorrow for more Hannukah celebrations. Since traditional potato latkes contain onions, Mom knew she would make onion free sweet potato latkes. Knowing that we enjoy parsnips, too, she thought she would search for a combo recipe. When she found one that also included a chunky applesauce component, she printed and headed for the grocery store! (fever and all… gotta love Mom!) Mom will share the recipe below, post photos on her Kitchen Counselor Facebook tomorrow with step-by-step pics and show you the experience from our eyes below. For the applesauce: In a large saucepan over medium heat, combine the apples, lemon juice, apple cider,lemon zest, 5-spice powder and sugar and stir to mix well. Cook for 10 to 15 minutes until apples begin to break down, but are still chunky. Remove from heat and cool. For the latkes: On a box grater, grate the sweet potatoes and the parsnips. Combine potatoes and parsnip in a large bowl. Season with salt and toss to combine. Add flour and stir to distribute evenly. Add eggs and stir well. In a large saute pan over medium heat, heat 2 tablespoons of the oil (Mom used about 1/4 inch in her cast iron pan). Form the potato mixture into 3-inch latkes that are about 1/2-inch thick. Add to oil and fry until golden brown on both sides and cooked through, about 4 minutes per side. Remove to a paper-towel lined plate and season with salt. Repeat this procedure with all of the potato/parsnip mixture, adding more oil as necessary. Serve with applesauce, sour cream and green onions. As my BFF, Savannah, says… click on my pics to bigify! The history may be one of whether a family following Kosher Dietary rules wanted a dairy meal (sour cream) or a meat meal (applesauce). Does the family prefer savory (sour cream) or sweet (applesauce)? We agree and echo all the wishes written by our pals so far and wish to add that Little Miss Festival of Lights, Mom and I hope that all creatures have enough safe food and water to keep them healthy. Another great sweet potato parsnip with chunky applesauce day! 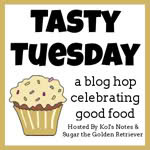 Thanks to Sugar and Kol for initiating Tasty Tuesdays, today is our thirty-fifth participating post! We made the Baby Patches’ Tester Team (from Nip and Bones) and boy does it taste great! Right around Turkey Day, I received this out of the blue. Since we had a few Tasty Tuesday posts “in the hopper”, Mom made her faithful Kitchen K9s wait until yesterday to sample said product. We wish we had a team t-shirt, since it was Monday Night Football and all, oops, I digressed again. 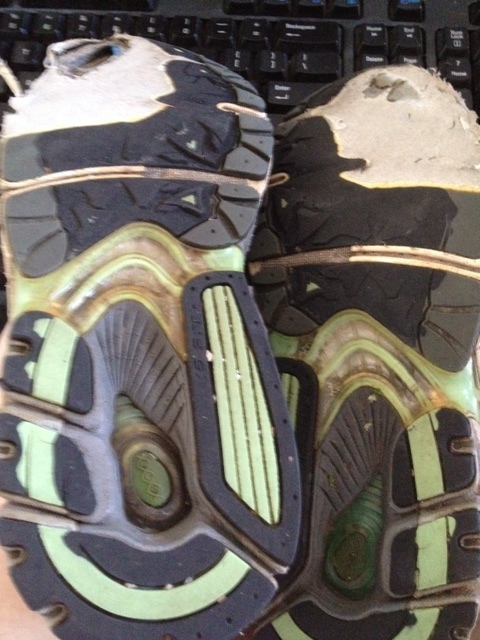 Ok, back to product review. realdogs makes the jerky in the USA. Mom worries about the multitude (VBP – vocab building project) of recalls from products containing ingredients from China. The treats have two ingredients – chicken and salt. Because I’m a caring brother, Little Miss Ladies First, got the first strip. Did you notice she left her super favorite new ball alone? Mom apologizes for the fuzzy photo, however, she thought the in-motion chewing photo was worth it! I used my shark bite technique and devoured that strip so fast Mom could not capture my enjoyment fast enough. 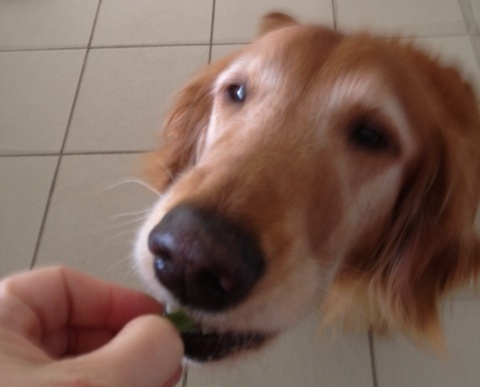 Obviously, we give Real Dogs All Natural Jerky 8 paws up and Mom’s Happy Face Seal of Approval. Guess what? You can even try to get your photo on the bag! Yup, you simply visit www.MakeYourDogFamous.com and follow the rules. Another GREAT Real Dogs Chicken Jerky Tenders Day. P.S. FYI – We did receive this tasty treat for free to review as a new member of the Baby Patches Testing Team. P.P.S. 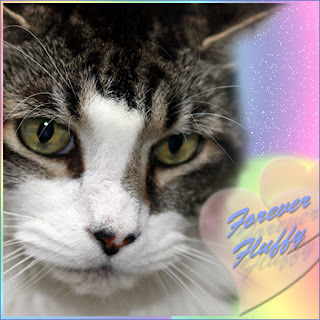 – Special plug – My BFF (best feline friend), Savannah, shares another inspiring story in her series Real Rescue Cats/Dogs are Talking. Today, Nylablue, shares her story, pop over and… bring a hanky! Thanks to Sugar and Kol for initiating Tasty Tuesdays, today is our thirty-second participating post! Little Miss I’m Getting into the Veggie Thing snapped up her raw string bean tidbit, while I enjoyed mine in repose (VBP – vocab builder project). BTW, you can get a glimpse of my racing stripes (requested by Daisy yesterday) in the photo. Cook bacon in a large skillet over medium heat until crisp, 7 to 8 minutes. 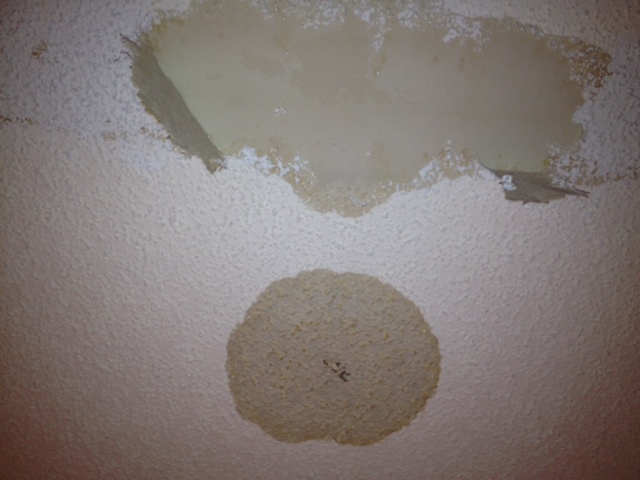 Transfer to a papertowel-lined plate to let drain. Meanwhile, bring a large pot of salted water to a boil. 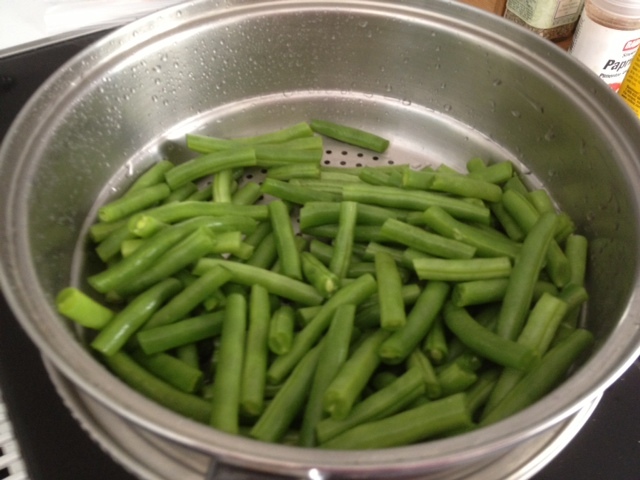 Add green beans and cook until just tender, 3 to 4 minutes. Drain well and transfer to a large bowl. Toss with oil, vinegar, salt and pepper and transfer to a large platter. 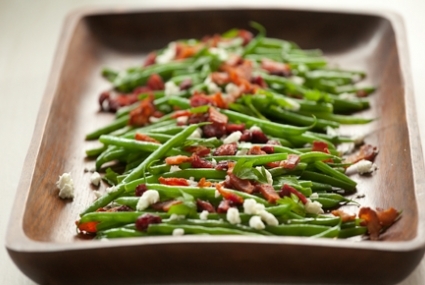 Scatter bacon, cranberries, goat cheese and parsley over the top and serve. Two 10-ounce bags of frozen cut green beans thawed or 1&1/2 pounds of fresh green beans cooked in salted water for 5 minutes, then drained. 1. Preheat oven to 30°F. Lightly oil a 2-quart baking or casserole dish. 2. Heat 1 tablespoon of the olive oil or butter in a large heavy saucepan, over medium heat. Add the onions, season with 1/2 teaspoon of salt and cook the onions until slightly browned and soft, about 10-12 minutes. Remove the onions with a spoon and set aside. 3. Heat the remaining 2 tablespoons of olive oil in the large heavy saucepan and then add the mushrooms. Cook the mushrooms over medium high heat, stirring often, until they begin to brown and there is very little liquid, about 5 minutes. Add the red wine and cook for about 1 minute or until completely evaporated. 4. Sift the flour into the mushrooms and cook, stirring with a wooden spoon over medium heat until the flour is browned slightly in color, about 2 minutes. Remove from the heat and let cool for 2 minutes. 5. In a small saucepan, heat the soymilk with the bay leaf to just below the boiling point and turn off heat. Remove the bay leaf and slowly whisk the hot soymilk into the mushrooms, scraping up any brown bits on the bottom of the pan. Return the saucepan to the heat, bring the sauce to a boil and reduce the heat to a simmer, stirring often and cook for about 8-10 minutes until it reaches the consistency of a thick cream soup. 6. Stir in the tamari, salt and some freshly ground black pepper to taste. 7. Add the green beans and 1/2 cup of the onions. Place in the buttered casserole dish, top with remaining onions and bake uncovered for 30-40 minutes. 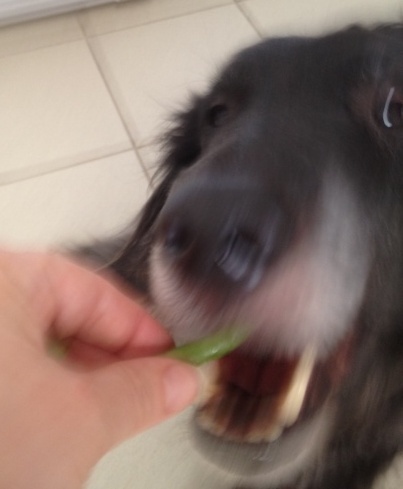 Another great green bean/string bean day.